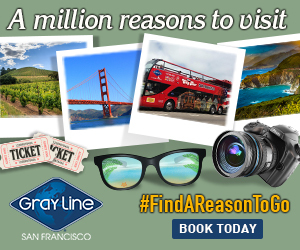 “As near as we can tell at this late date, based on incomplete and contradictory information, on a weekend night in August 1966, the patrons of Compton’s Cafeteria in the Tenderloin neighborhood of San Francisco resisted a police raid on the establishment,” says historian Susan Stryker. The patrons included “drag queens and trans women, gay hustlers, runaway street youth,” she notes. Fed up with being pushed around by the cops, they responded with a riot—breaking windows, trashing a police car, setting a news kiosk aflame. Fifty years later, the Compton’s uprising is recognized as a milestone for the history of transgender rights—yet it had vanished from public memory before Stryker began uncovering the traces in the archives of the GLBT Historical Society. 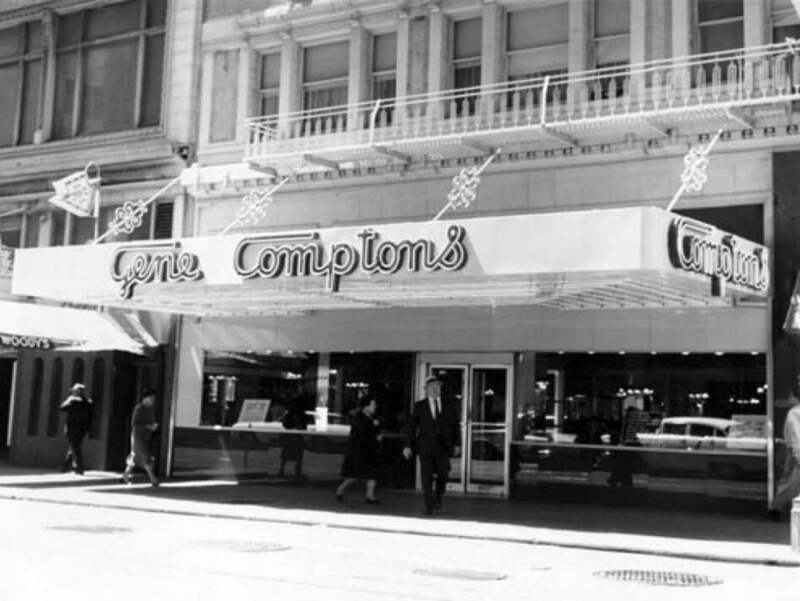 Unlike the Stonewall Riots in New York City in 1969, the Compton’s Cafeteria Riot received no news coverage at the time—and unlike Stonewall, activists didn’t call for an annual parade to mark the anniversary of the event. As Compton’s disappeared into the shadows, Stonewall was commemorated every year in Pride celebrations that spread worldwide. “I first came across a mention of the Compton’s riot in the ephemera files of the GLBT Historical Society when I got involved there as a volunteer in 1991,” Stryker recalls. “It was in a list of gay historical events compiled several years earlier by Greg Pennington, one of the founders of the organization, that he had put together from reading lots and lots of gay and lesbian periodicals.” Tracking down the source of the reference proved to be daunting, but while doing research a few years later, Stryker finally found it in the program for San Francisco’s 1972 Pride Parade. Those early glimpses inspired Stryker to uncover more details about the 1966 incident. Ultimately, she joined Victor Silverman in directing Screaming Queens: The Riot at Compton’s Cafeteria. Released in 2006, the documentary appeared widely in film festivals and was broadcast on public television across the United States. In the ensuing decade, the story of the riot has increasingly entered the national conversation: President Obama even mentioned “Compton’s Café” alongside Stonewall in his Pride Month declaration for June 2016. How does Stryker view the growing awareness of Compton’s as a seminal moment of resistance? Published with permission from the GLBT Historical Society.